Our guarantee is based on something as simple as a handshake – the deal that you’ll be satisfied with a purchase, and if you are not, we’ll make it right. We guarantee that we’ll hold up our end of the bargain. It’s just how we do business. If your purchase isn’t completely satisfactory, we’re happy to accept your exchange or return at any time. When you use Skyview Windows products, you can be confident that you have made the best choice for your health and wellness. We follow an established quality assurance program and current Good Manufacturing Practices (cGMPs) designed to ensure that proper controls are maintained in the manufacturing, evaluation, packaging, storage and distribution of our products. Quality, safety and integrity are our top priorities in bringing you products that meet or exceed customer, regulatory and industry standards. 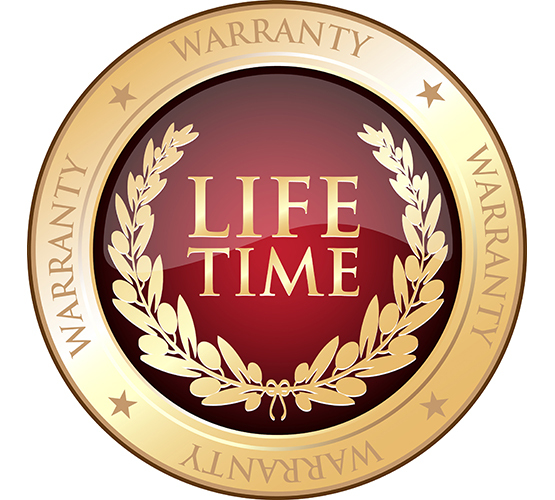 Since we stand behind our quality and products, we provide our customers with Lifetime Replacement Warranty. We want to build strong relationship with our customers, therefore, if there is a problem with any of our products, we will replace it.